Although the Trustee’s Report predicted last year that, for the first time since 1982, Social Security’s Trust Fund would be needed to pay full benefits starting in 2018, that turned out to be an incorrect forecast. 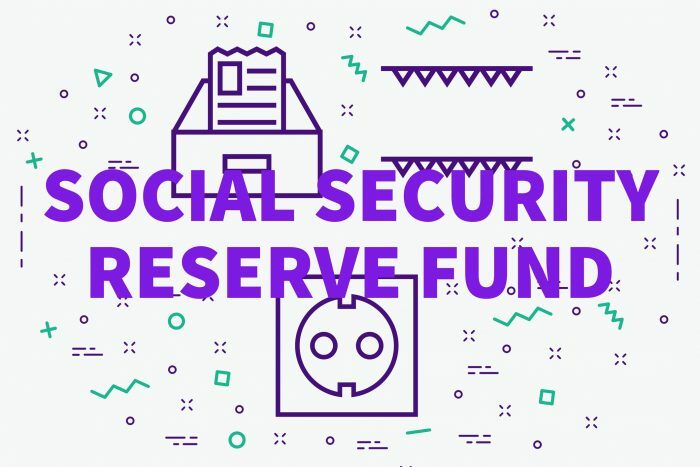 – the Social Security program instead operated at a small surplus. That means that for the year, more revenues were received than needed to pay benefits, and the excess went into the Social Security Trust Funds, now holding just under $2.9 trillion. While the $3.2 billion surplus may seem small in comparison to the annual program cost of nearly a trillion dollars, it’s a welcome respite apparently resulting from the improved economy stimulated by the Tax Cuts and Jobs Act – record low unemployment and more people working means more people contributing to Social Security. In this Motley Fool article by Sean Williams, the author explains the good news but cautions that bipartisan Social Security reform is still needed to resolve the program’s long term financial issues. To read the Motley Fool article about Trust Fund reserves improving in 2018, click here. « Are illegal immigrants draining Social Security?